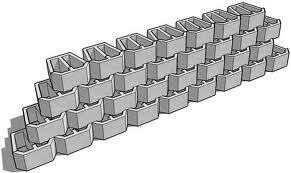 Retaining wall blocks can solve many of the problems in your yard. People build retaining walls to make their yard more functional or safer. Walls are also built to add beauty and depth to landscaping. Can A Fence Keep Out Snakes?